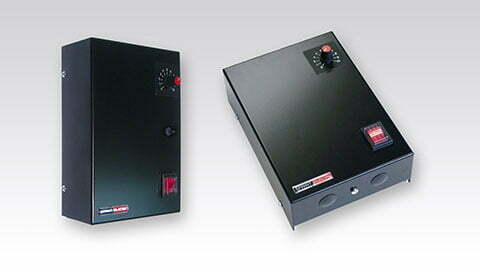 Sprint Electric produce a wide range of low cost, enclosed DC Drives, suitable to control DC motors up to 1.8kW. 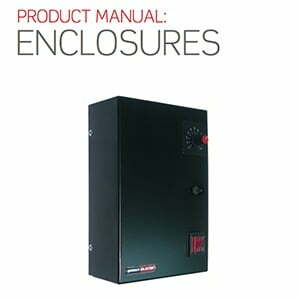 These enclosures contain the Sprint Electric 370, 400, 800 and 1200 controllers already renowned for their extensive specification and versatility. E models control forward only, the ER models include reversing. These low cost non-isolated 1Q drives come with IP40 protection. 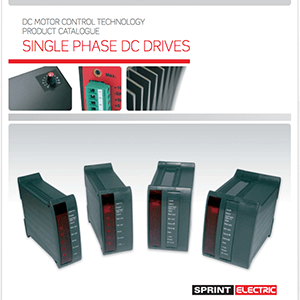 The DC Drives with Enclosures provide a more advanced 1Q control option for motors rated up to 3.7/4/8/12Amps output current (0.37 up to 1.8kW motor power). The 370E, 400E, 800E, 1200E, 400ER, 800ER, 1200ER DC Drive enclosures are available with 110-240VAC input as standard (and an optional 30-60VAC low voltage option providing 24 – 48VDC output). Models include:- IP40 protection, mains on/off switch, dual voltage supply, fully fused, zero speed interlocked reversing(ER only), dynamic braking (ER Only), set speed potentiometer with graduated scale. The 400/800/1200 E & ER models feature the Sprint micro analog processor which provides many user benefits normally only seen in expensive “high end” products. Not sure which of our products offers the best solution for you? Why not get in touch with one of our drives experts? 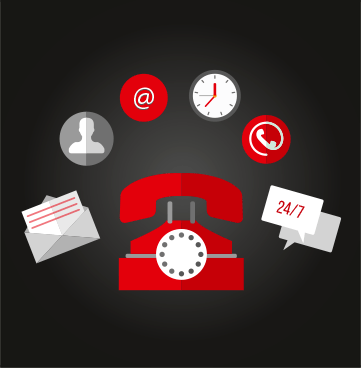 Our experienced team can talk through your requirements and answer any questions you might have. 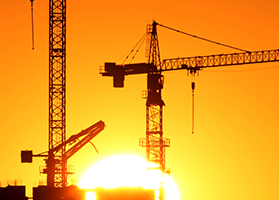 Local sales & support from 70 carefully selected approved partners in over 40 countries.